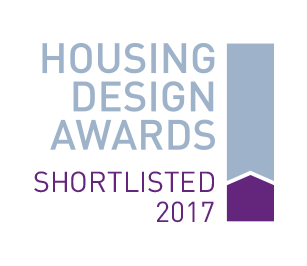 Two of our recent projects have been shortlisted in the prestigious Housing Design Awards. 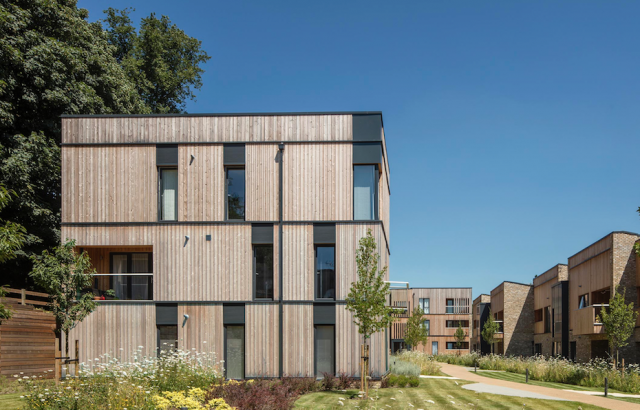 Launched in 1948, these are the only Awards promoted by all 5 major professional institutions – RICS, RIBA, RPTI, the Landscape Institute and the Chartered Institute of Architectural Technologists, and aim to celebrate innovative housing design across the UK. 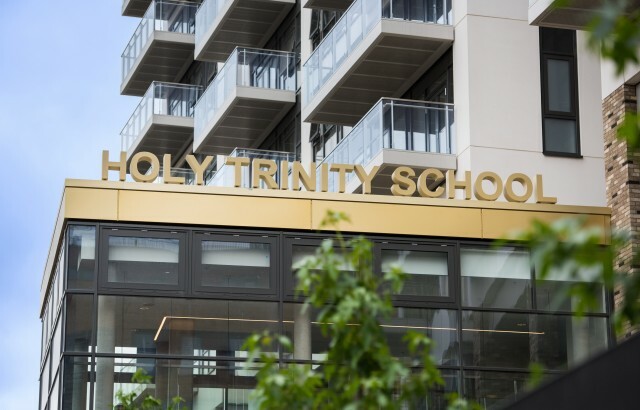 Our already award-winning and Architects’ Journal featured scheme, Clock House Gardens has been shortlisted alongside Holy Trinity School, a scheme of 100 homes and a primary school in Hackney which we delivered in collaboration with Rock Townsend. Both schemes will now be the subject of visits by a world-class judging panel before the winning projects are announced in July. You can view the full shortlist here.